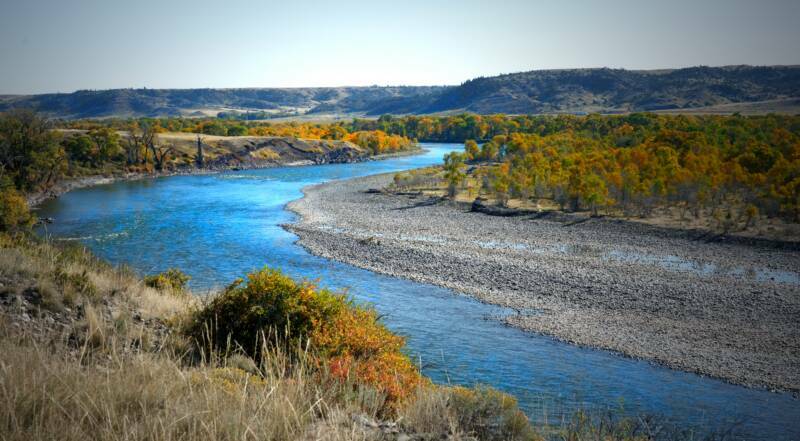 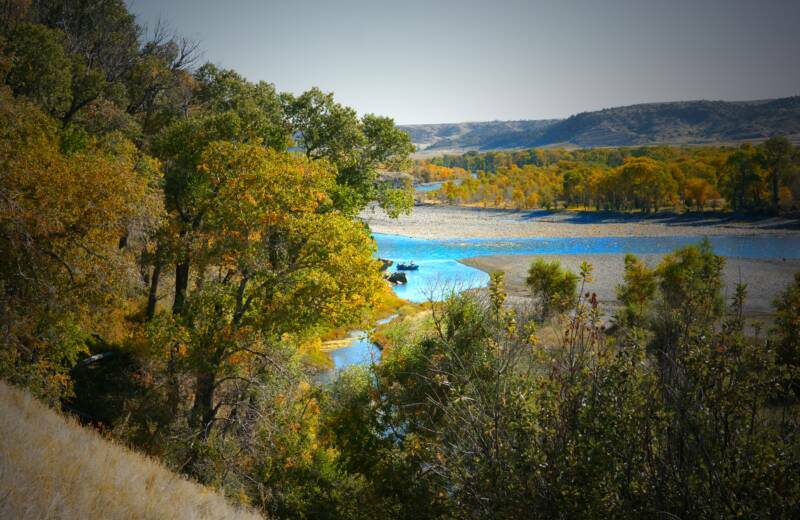 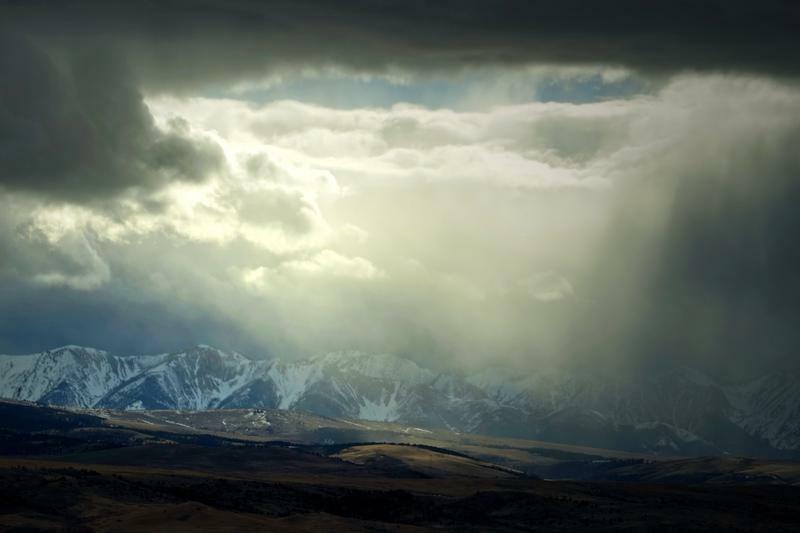 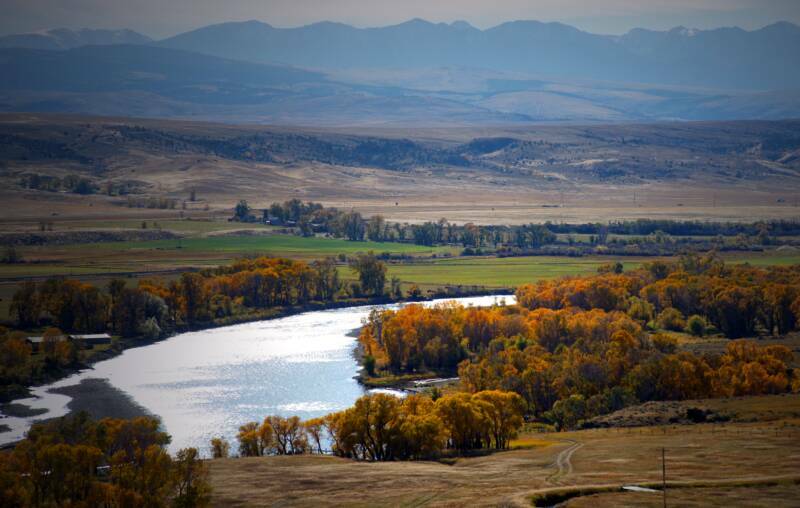 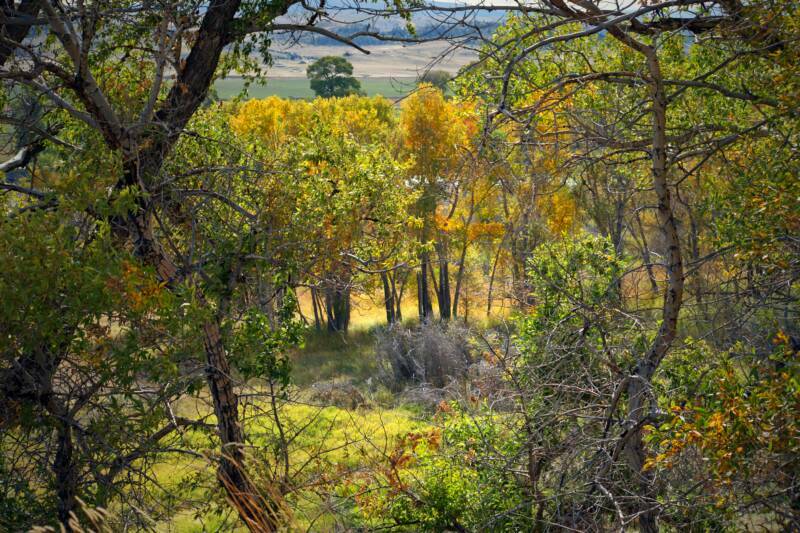 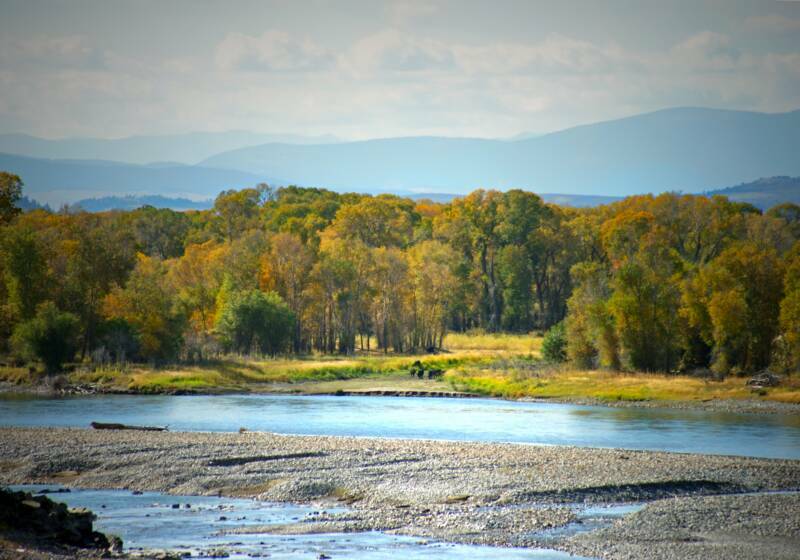 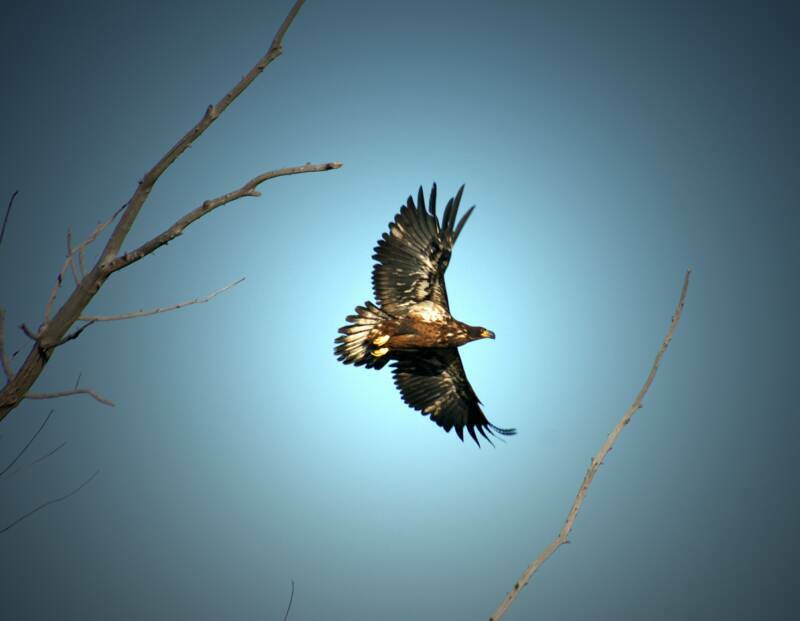 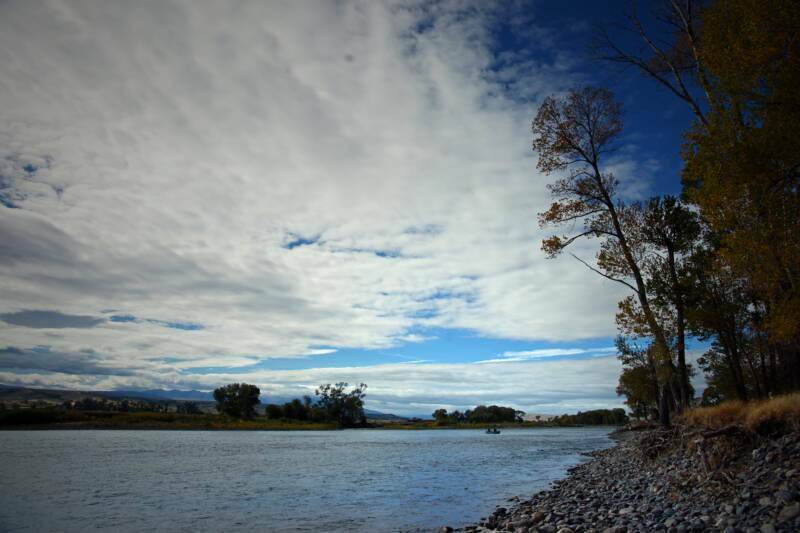 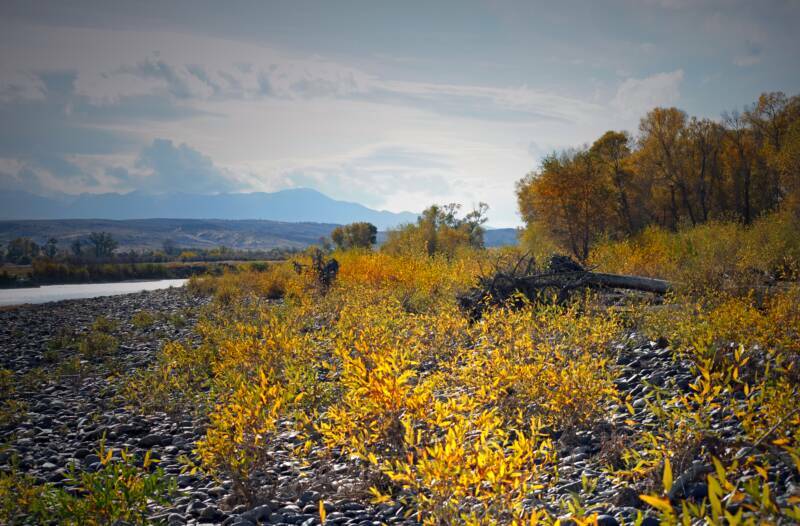 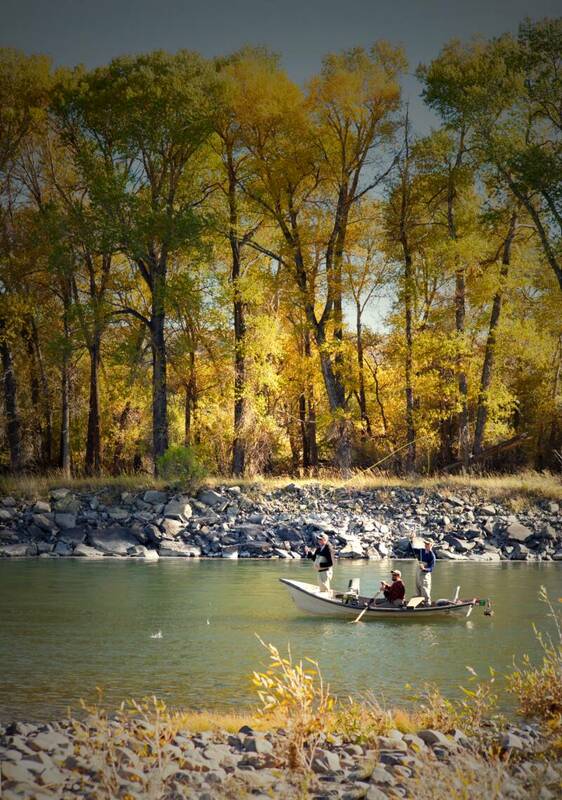 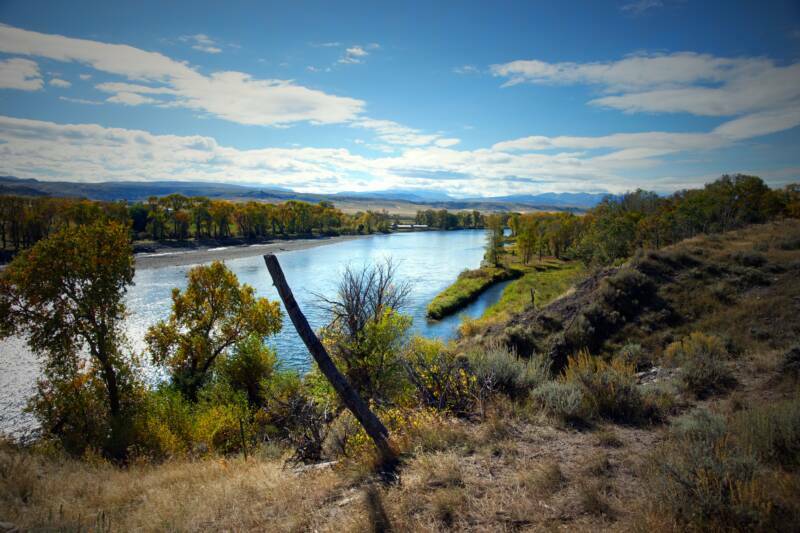 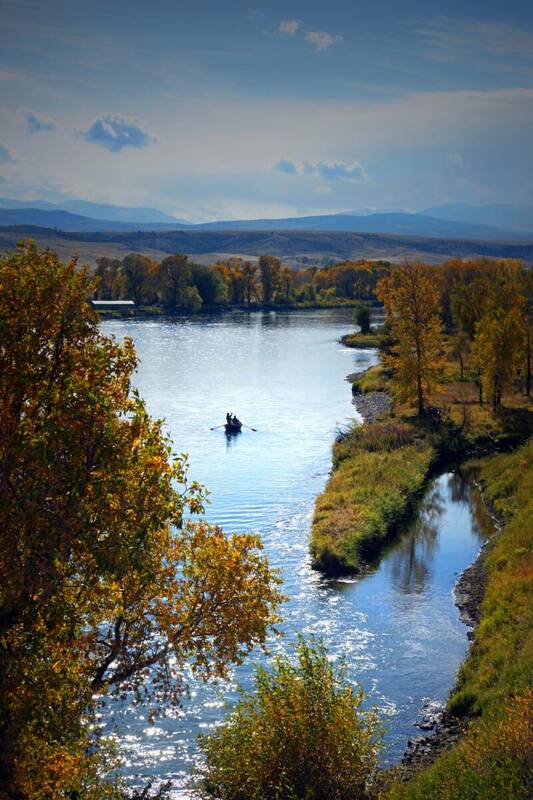 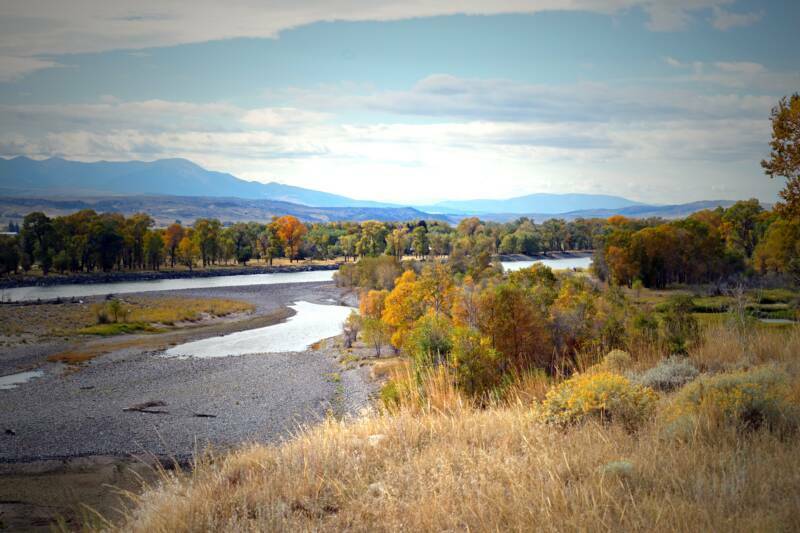 Autumn along The Yellowstone River yields a new panorama filled with brilliant color. 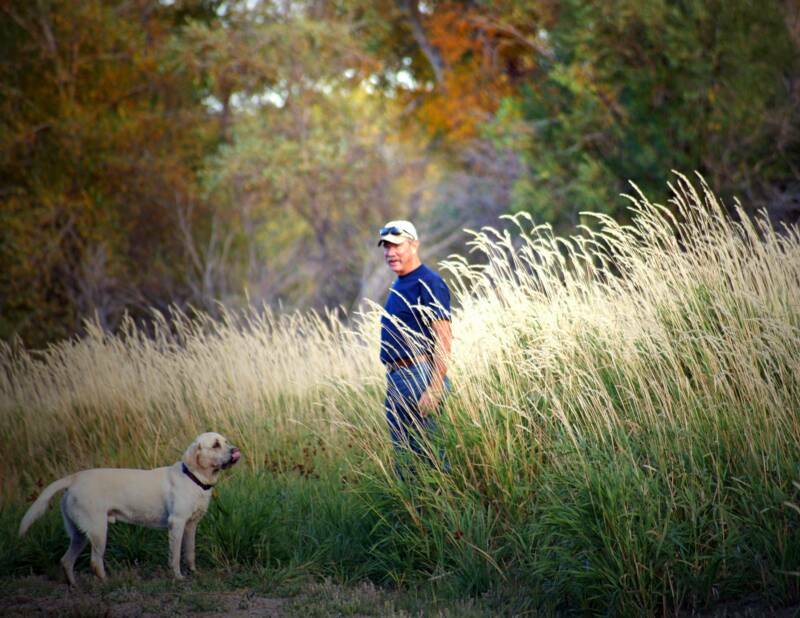 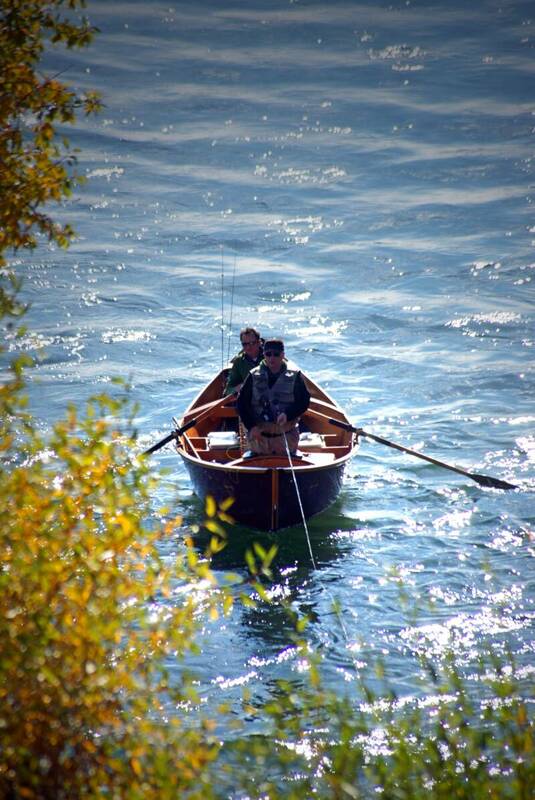 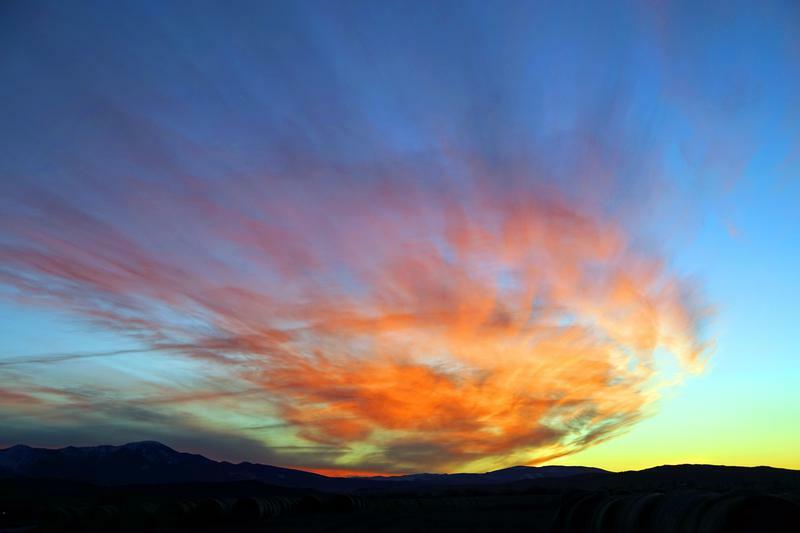 We've had an exceptional season this year with inviting calm warm days. 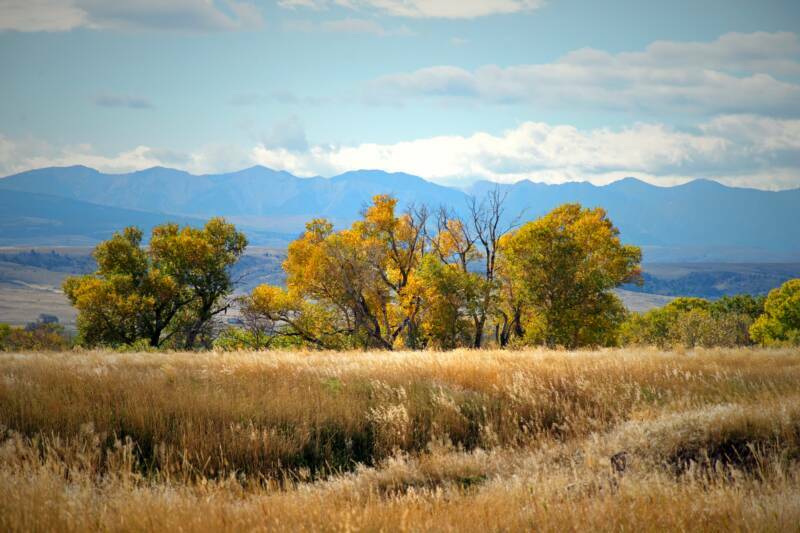 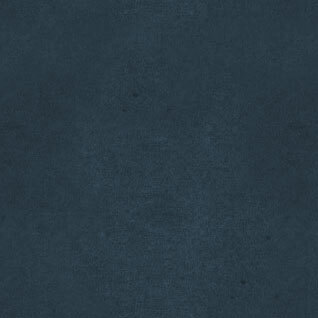 Staying inside is not an option as everyday changes and the colors intensify.